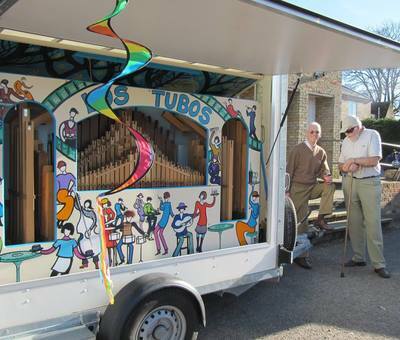 It's not just the Diss Organ Festival on Sunday the 20th. We've 'made a weekend of it' with a major day of Mechanical Music on the Saturday just 3 miles from Diss Town Centre. 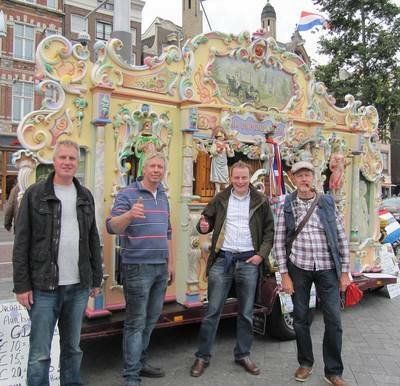 Stay the weekend and enjoy! 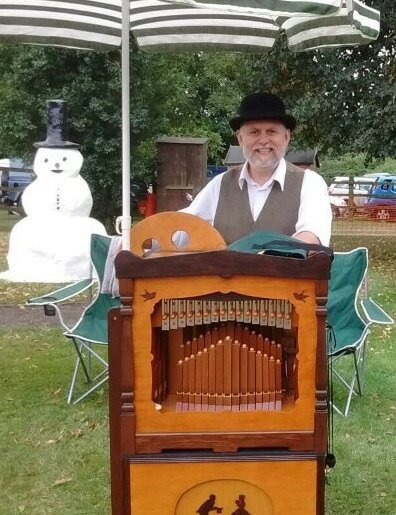 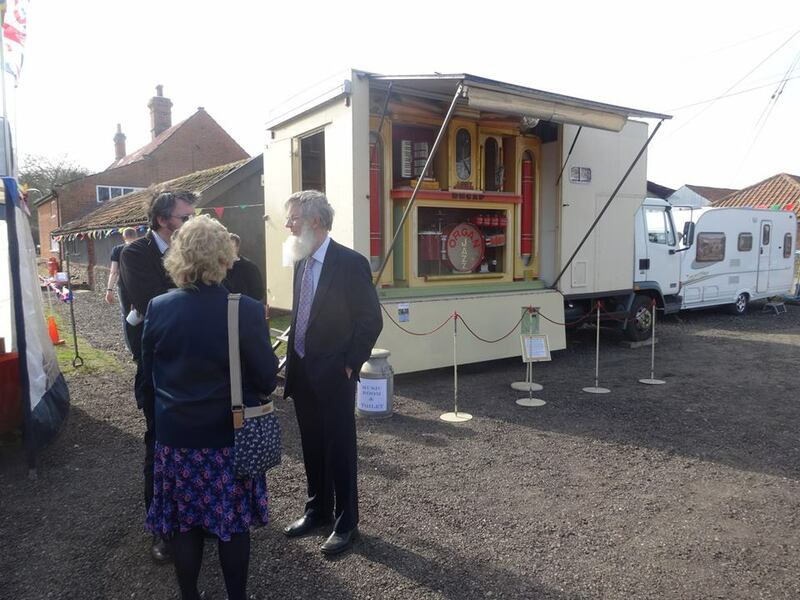 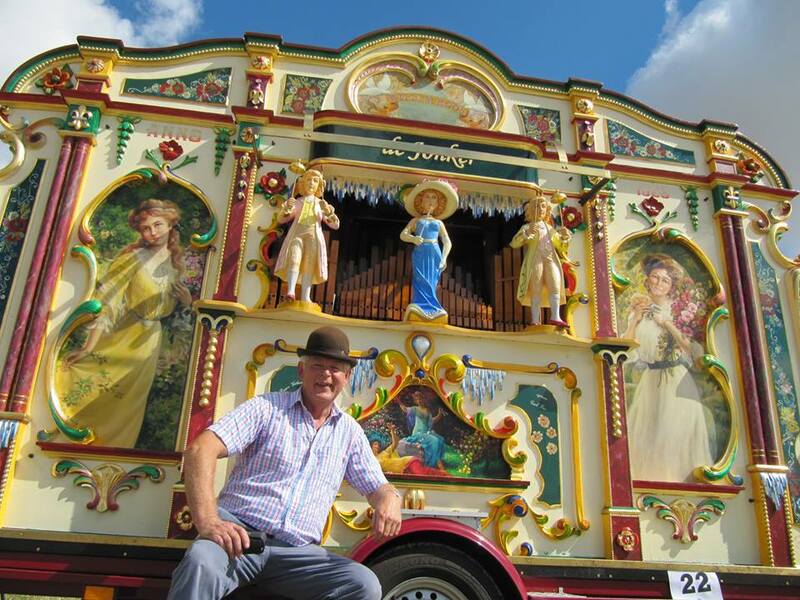 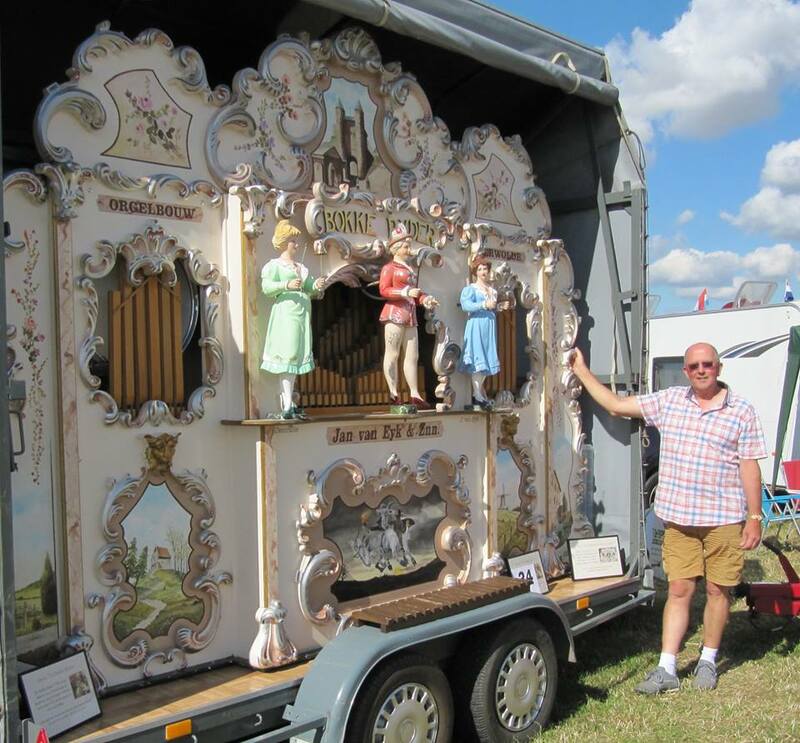 The day before the Diss Organ Fesitval, Jonny Ling will be holding an "Open Day" at the "Grange Collection" Palgrave, which is just 3 miles from Diss. Jonny has a diverse and fascinating collection of Mechanical Music. 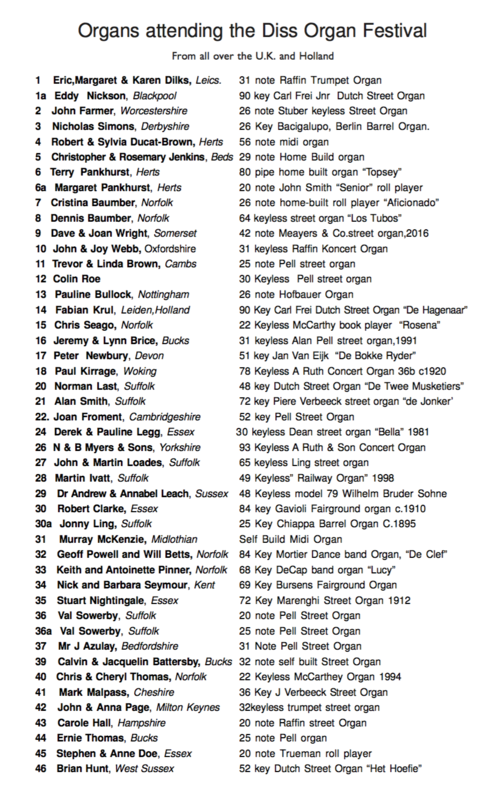 Collection includes, 105 Key Decap 'America', 84 Key Mortier, 70 Key Carl Frei, 88 note Bursens Arburo, Piano Orchestrions by Kuhl & Klatt, Gerard & Cie, Tomasso, Paul Losche, Victor Jeurissen. 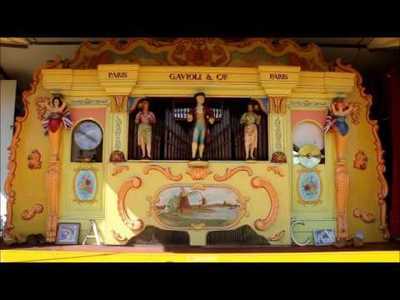 Barrel Organs by Bryceson and Bevington. 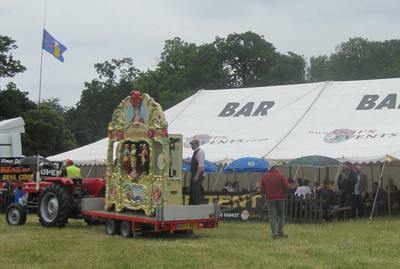 Live demonstrations throughout the day. 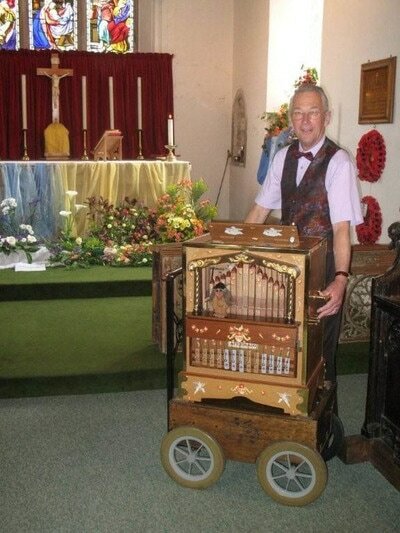 Refreshments served and a real welcoming atmosphere with fish and chips served in the evening, set to a grand concert of the resident & visiting instruments. 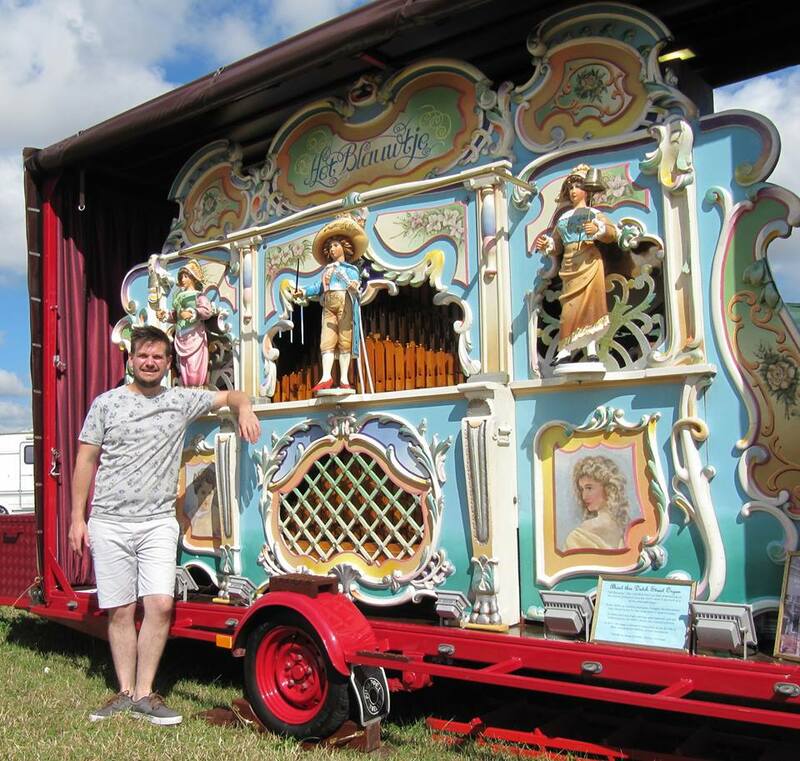 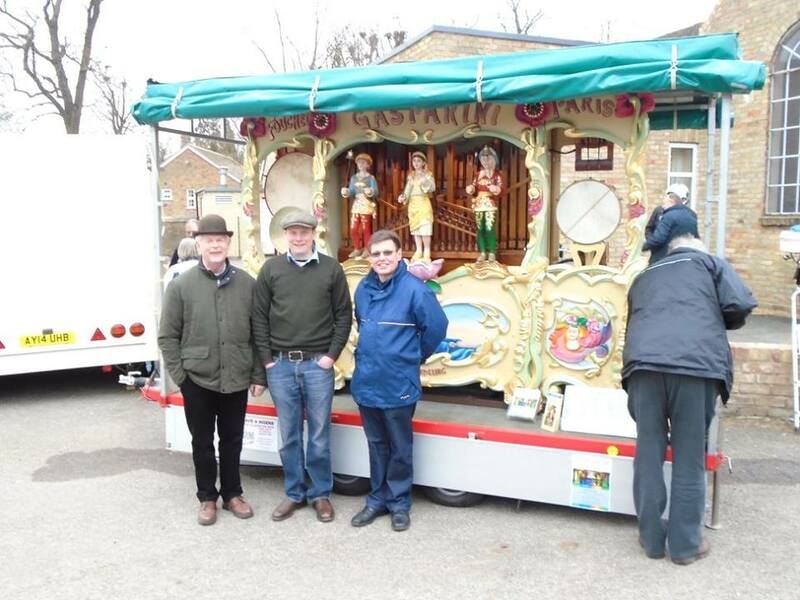 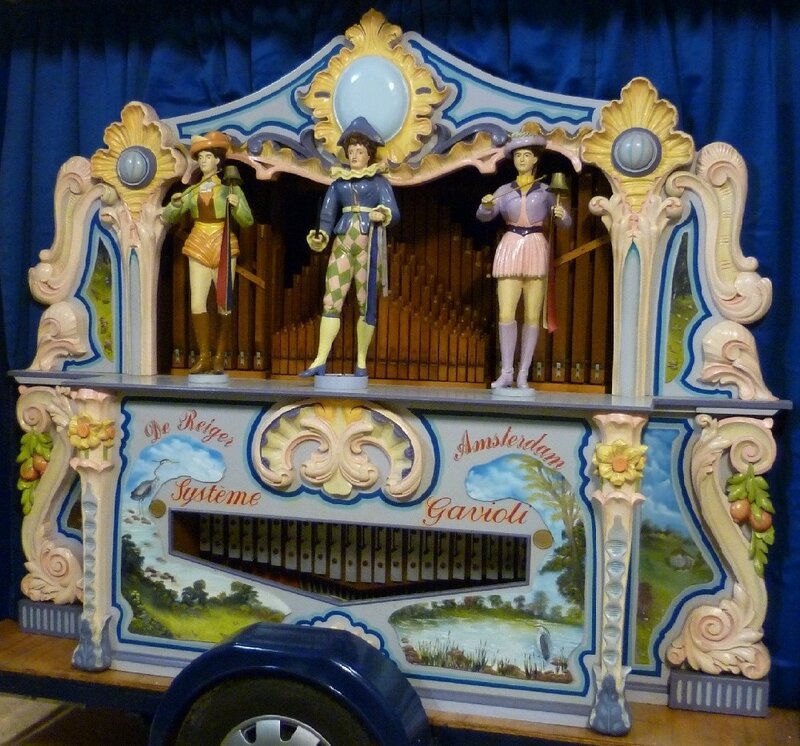 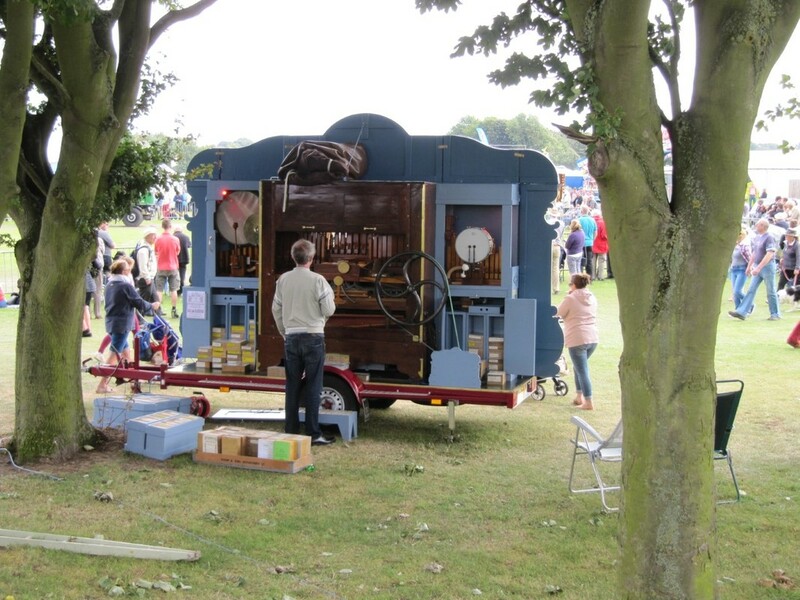 This will act as a collecting point for organs visiting the Festival, including Alan Smiths 72 key Piere Verbeeck Street Organ 'De Jonker' and his 65 Key Dutch Street Organ 'De Vondeling', 48 Keyless Chiappa Fairground Organ 'Ceol'. Click & view below for a flavour of The Grange open day. 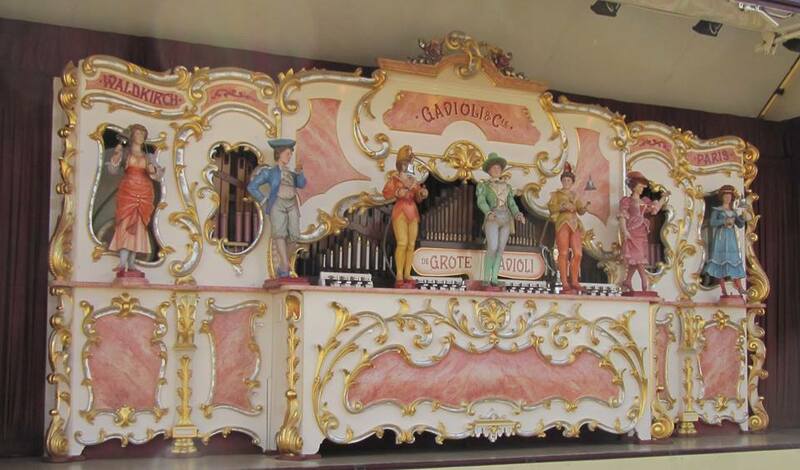 Over 40 different musical marvels playing in the pretty town of Diss in Norfolk. 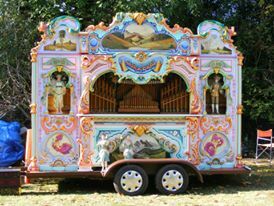 Our 2018 Headliner is to be announced. Last year it was "De Grote Gavioli" from the Myers family which travelled down from York. 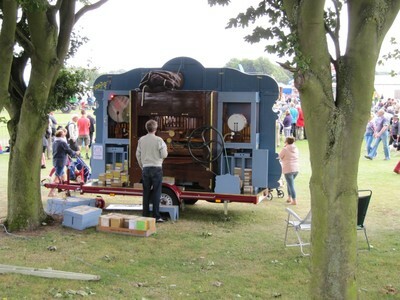 This was the first time in over 20 years that this instrument visited East Anglia. The Continental Headliner in 2017 was 'Pijpenburger'. 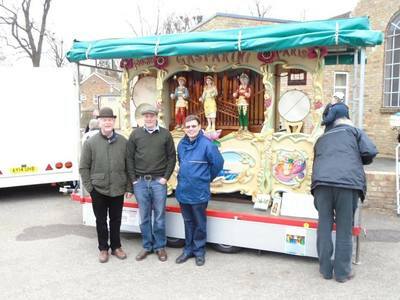 A Beautiful 90 Key Street Organ is presented by the Krul Family, traveled all the way from Leiden in Holland, and making a rare visit to the UK. 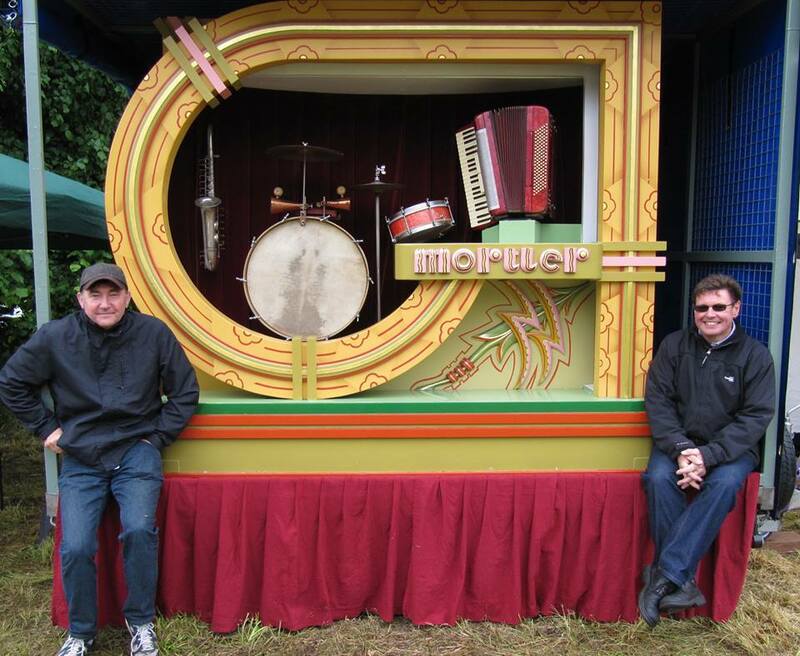 Watch this space for our 2018 line up. 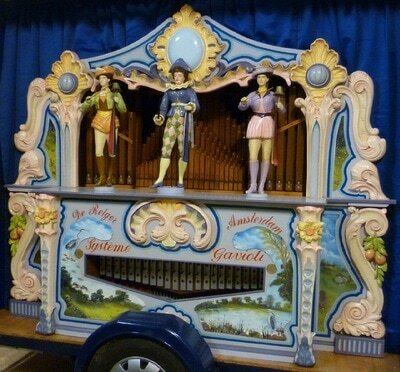 Over 40 organs are guaranteed, and a few surprises. 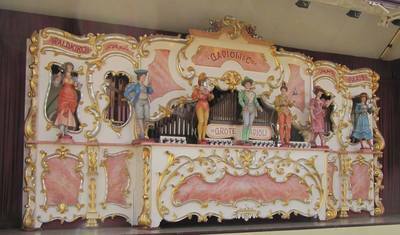 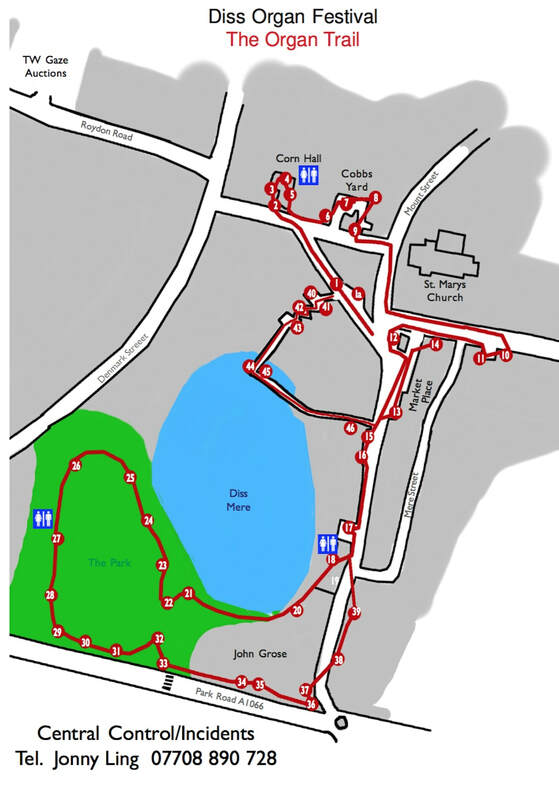 There will be displays and organs all around The Park, which leads down to the beautiful Diss Mere, a six acre lake in the centre of the town. ​Don Moyes is organising a Rally of vintage vehicles which will include Tractors, Automobiles, Military Vehicles and Country Crafts interspersed with Mechanical Music. At the newly referbished Diss Town Hall there will be a display of musical boxes and a group of handturned organs in the picturesque "Cobbs Yard". 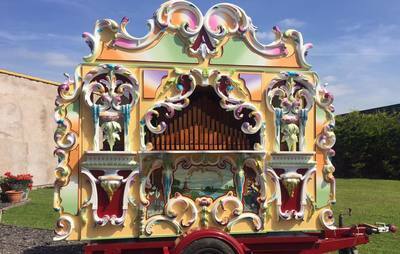 We are proud for the MOOS to join up with with other UK societies of Mechanical Music to make the day possible, and the breath of displays, sights and sounds even wider. 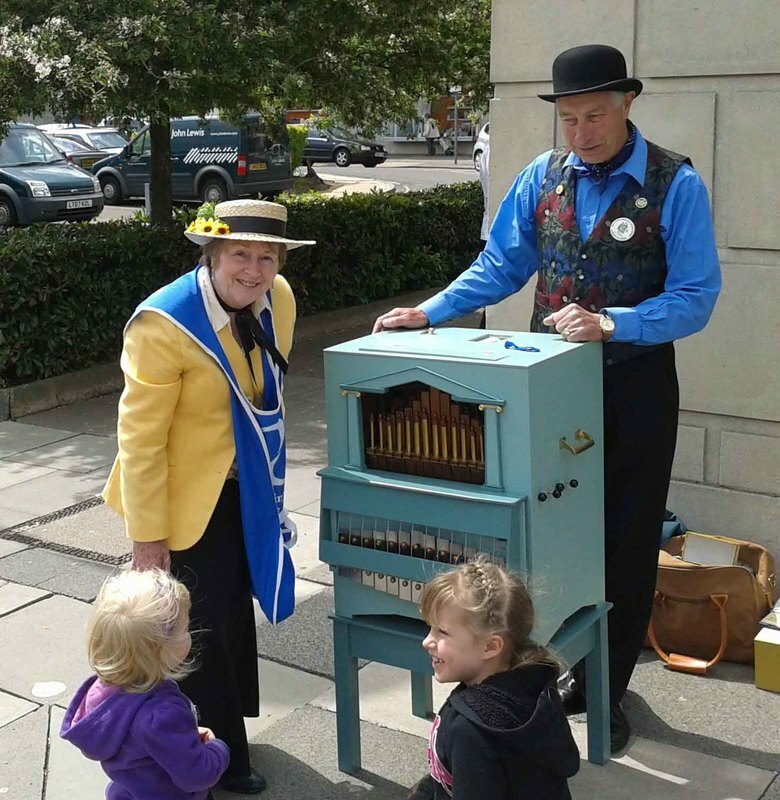 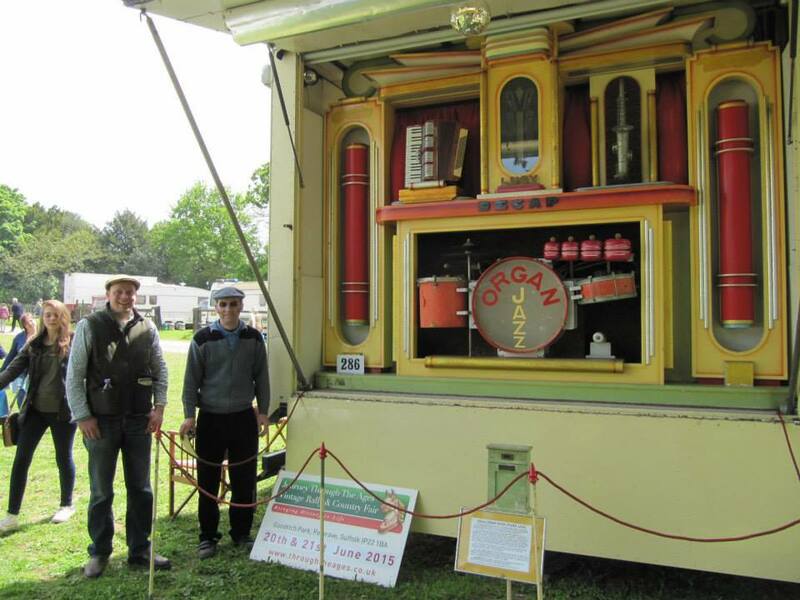 ​The British Organ Grinders Association (BOGA), are making a special display within Cobbs Yard with various busker organs in play, built by their owners. 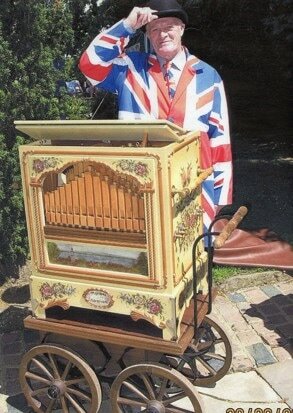 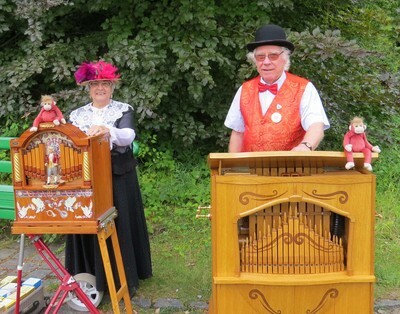 There will also be other handturned organs present to provide musical accompaniment to the Antiques Market. 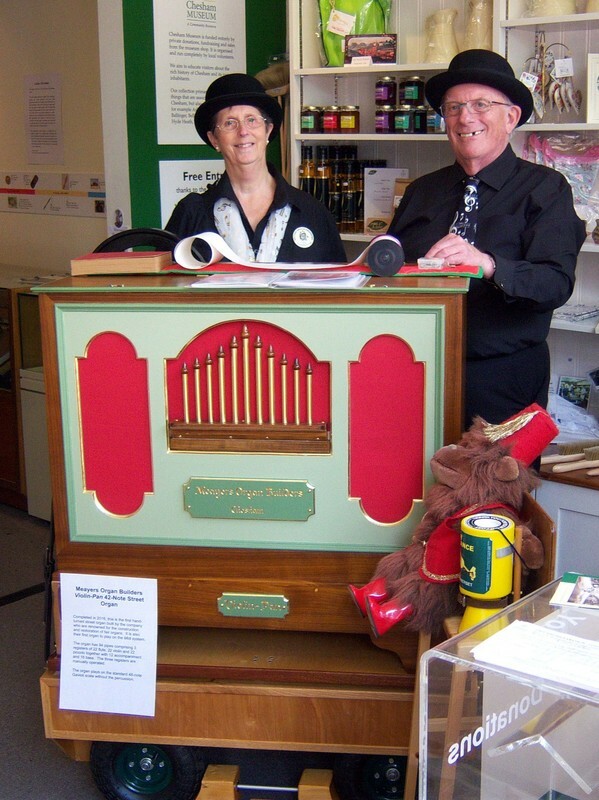 In the Diss Corn Hall, the Theatre Organ Club will screen a 1920s SILENT MOVIE of Buster Keaton to dramatic Organ accompaniment by theatre organist David Ivory. 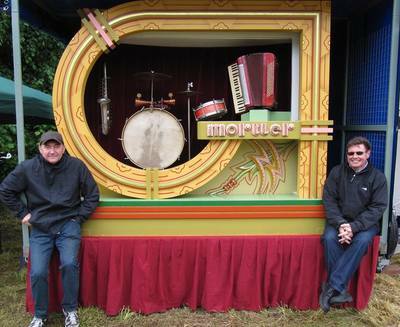 This will be an incredible spectacle showing how live music can make the pictures come alive! ​Also there will be a tantalising display by The Musical Box Society of Great Britain. 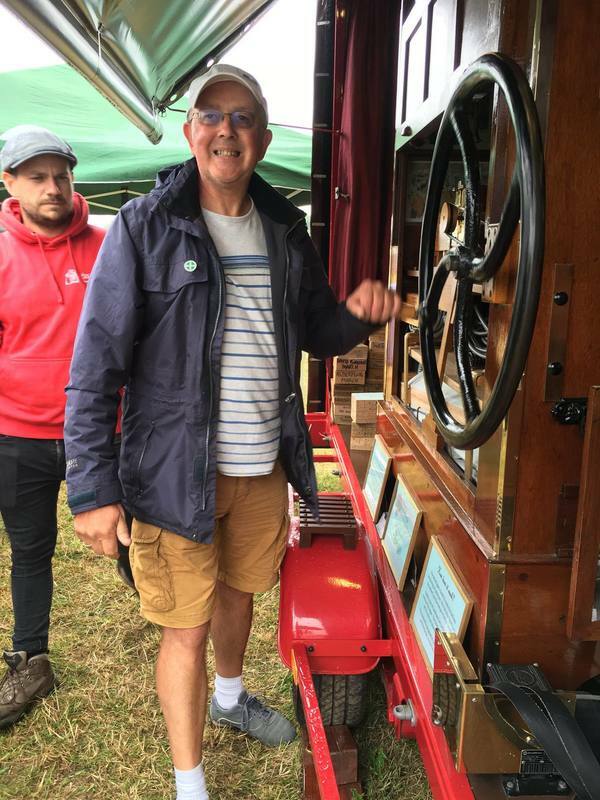 The MBSGB aims to educate people about mechanical instruments and promoting best practice in their repair, restoration and preservation. 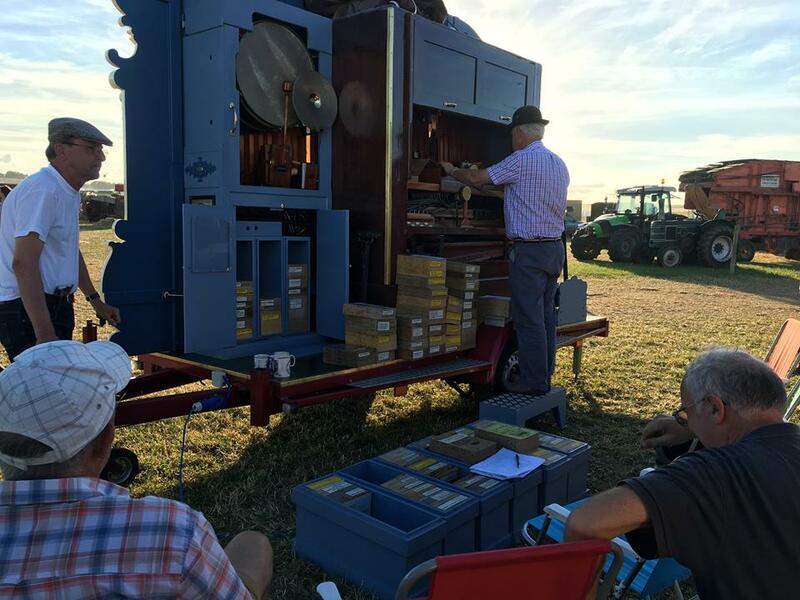 They release four full colour magazines per year, give access to expert advice, overseas trips, visits to private collections not normally accessible by the public.